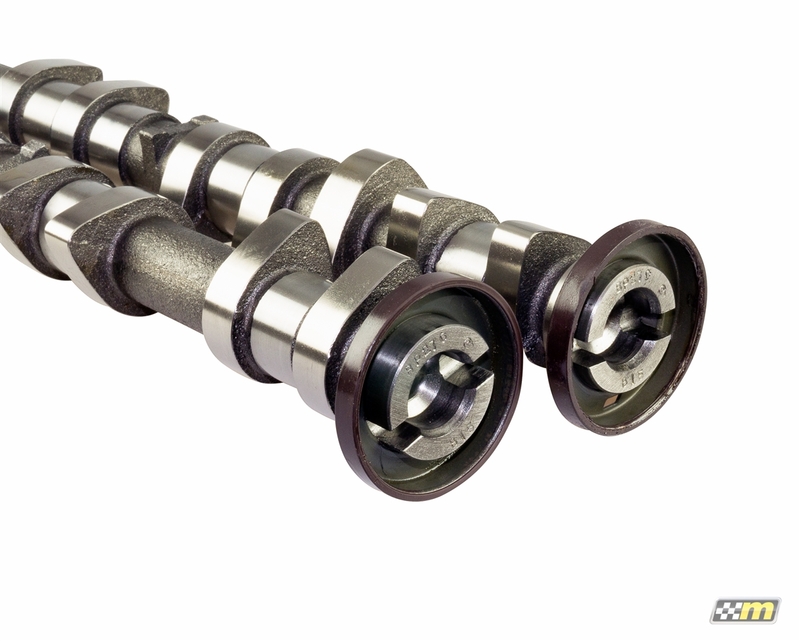 Mountune has been engineering camshafts for multi-valve Ford engines for over 35 years. Our extensive background in engine development and motorsports results in a camshaft profile that delivers power across a broad RPM range. Designed for excellent turbocharger response thereby increasing torque and power, each Mountune camshaft is ground from brand new blanks on a BERCO LYNX 2000 CNC camshaft grinder to professional standards by our technical partner Piper Cams. 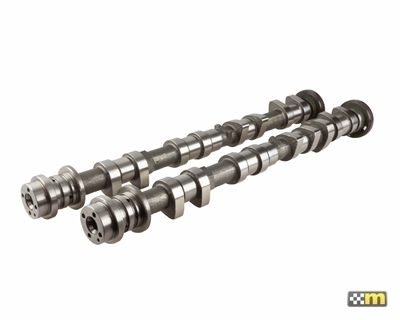 Each camshaft is then de-burred and with special attention to lobe edges to protect camshaft followers from premature wear. This attention to detail ensures accuracy and quality that is only found at the highest levels of motorsport. Upgraded valve springs are required. Our "V3" profile with added lift and duration enhance the mid to top end power and works well with larger than stock turbochargers. This part has been designed and is intended for off-highway application only. Installation of this part on a vehicle that is driven on public roads may violate U.S. and Canadian laws and regulations relating to emission requirements and motor vehicle safety standards. Click Here for Emissions compliance information.